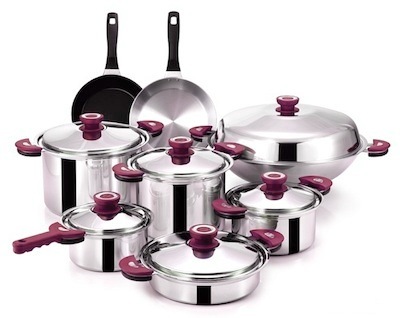 Steel Crafts designs and manufactures cookware that will meet and satisfy all necessary requirements. 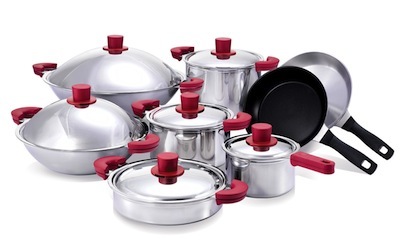 Looking for an expert to tailor a premium quality cookware range for you. Steel Crafts Europa has developed its multi-layered stainless steel material with detailed precision and extreme high temperature by forging epoch-making materials - SCE Clad, which is anti-scratch, sturdy and durable. Rapid and even heat conductivity with no added chemicals makes our cookware a dream to use and simple to clean. SCE's ergonomic clad technology has allowed for innovative body thickness variations. Such innovation is suited for all applications and all cooking methods. With a thick bottom and thin side-walls it reduces body weight by 25% and enhances thermal conductivity by more than 30%. 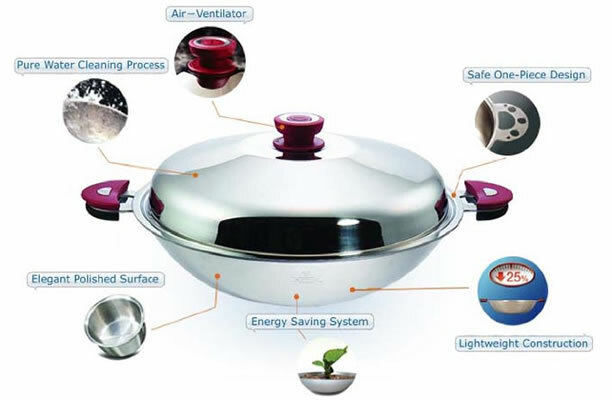 Excellent thermal storage also minimizes fumes, conserves energy thus makes cooking an enjoyable and simple event.